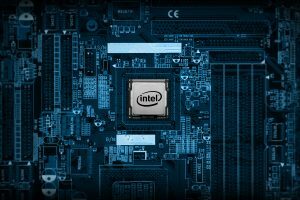 Intel, at CES 2015, has announced their new line of mobile CPU’s, ranging from Pentium models all the way up to dual core i7 CPU’s for use in laptops and other low-power devices. 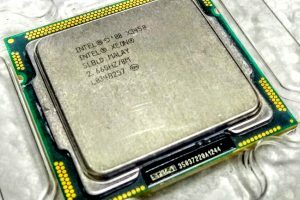 The new processors, based upon the Broadwell-U architecture, have significant efficiency and performance increases over their predecessors, the Haswell-Y CPU’s, as well as a brand new graphics chip. The new graphics processors, the Intel HD 6000 and Intel Iris 6100 are significantly better than previous Intel Graphics processors, with either 24 or 48 “EU” cores. Also, the Intel HD chip has either 32, 64, or 128 MB of L4 Cache to use as Video Ram. The new Intel Graphics also has support for native 4k resolution displays, a great feature to have on any graphics accelerator. 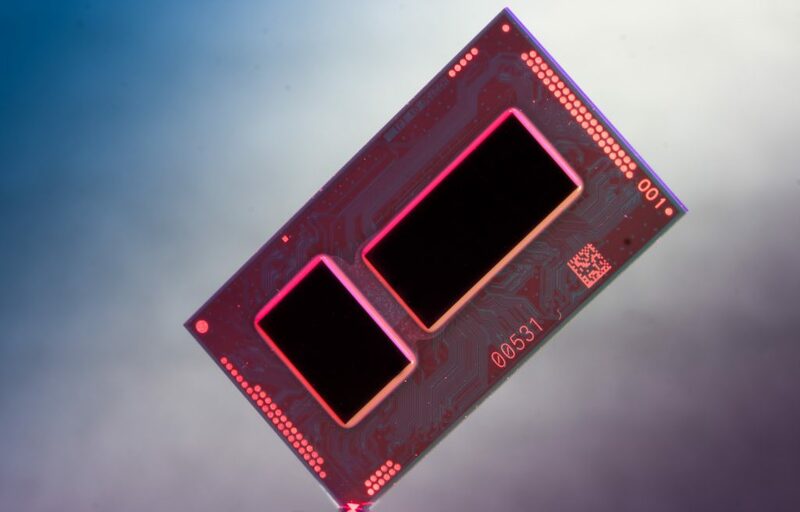 The Intel HD chipset will also be significantly more powerful for gaming use than its predecessors, leveraging fast eDram for VRAM and 48 EU cores, more than the previous 40 cores. This will mean that the chipset may wipe the floor of dedicated GPU solutions. This could also mean that you may not, in fact, have to get a graphics card to have a decent gaming PC. Photos courtesy of the Intel CES Presentation PDF.